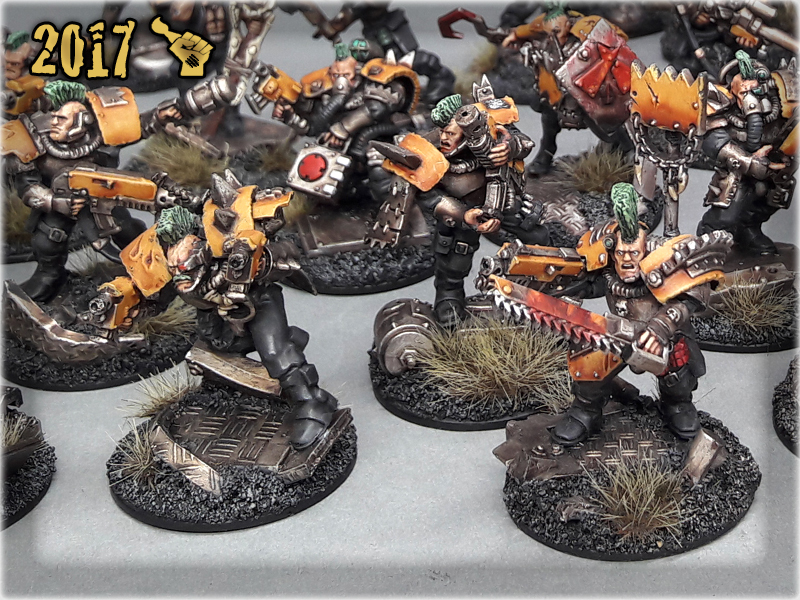 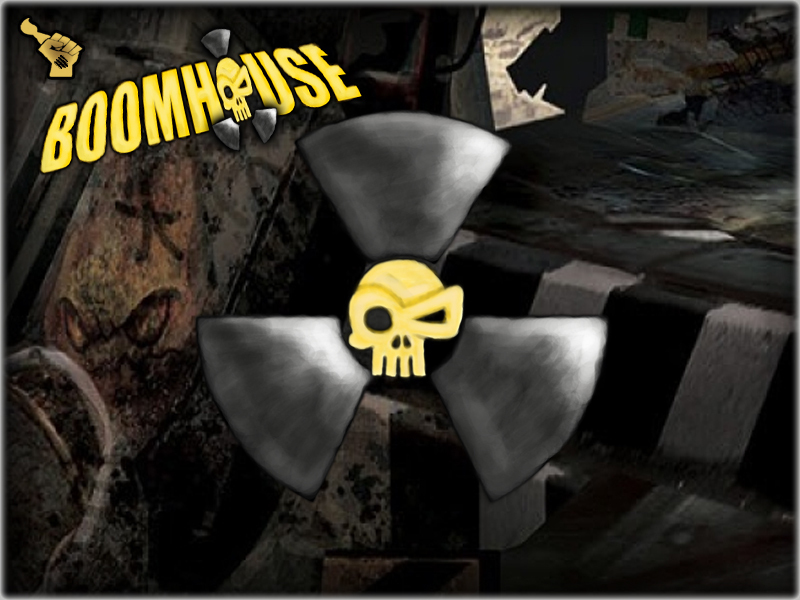 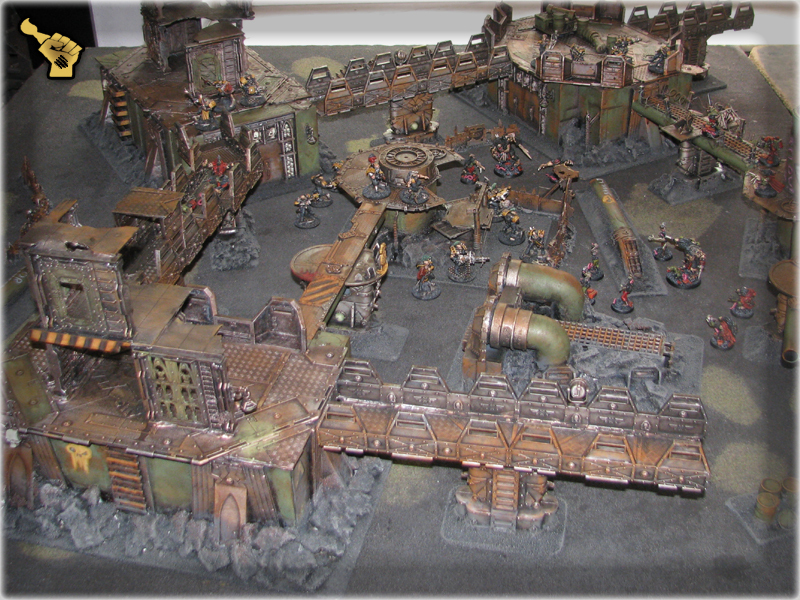 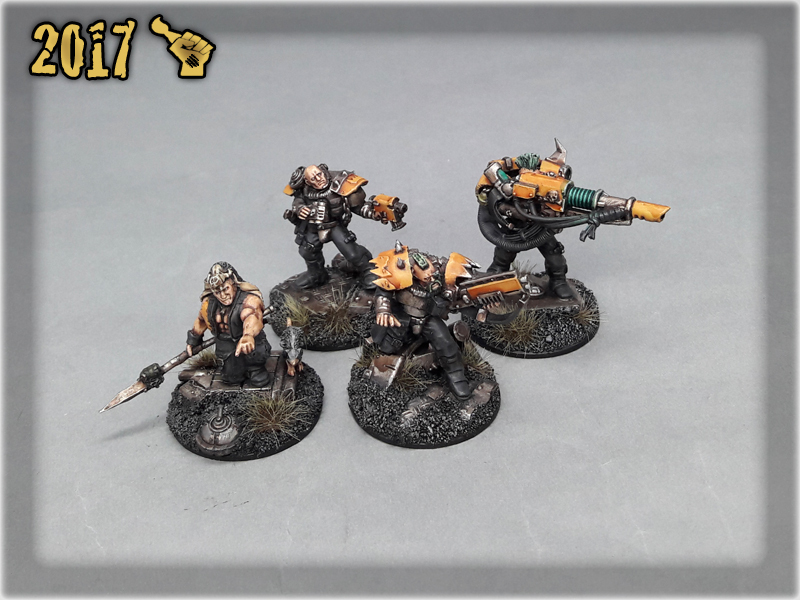 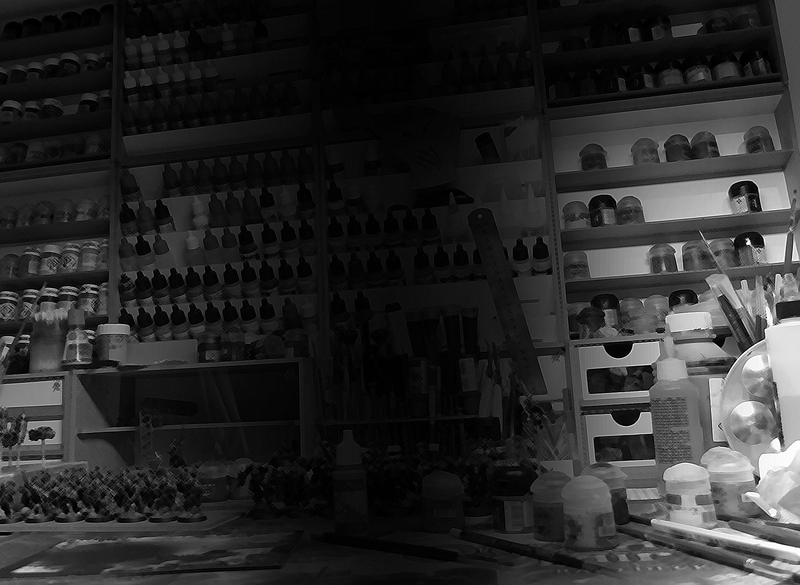 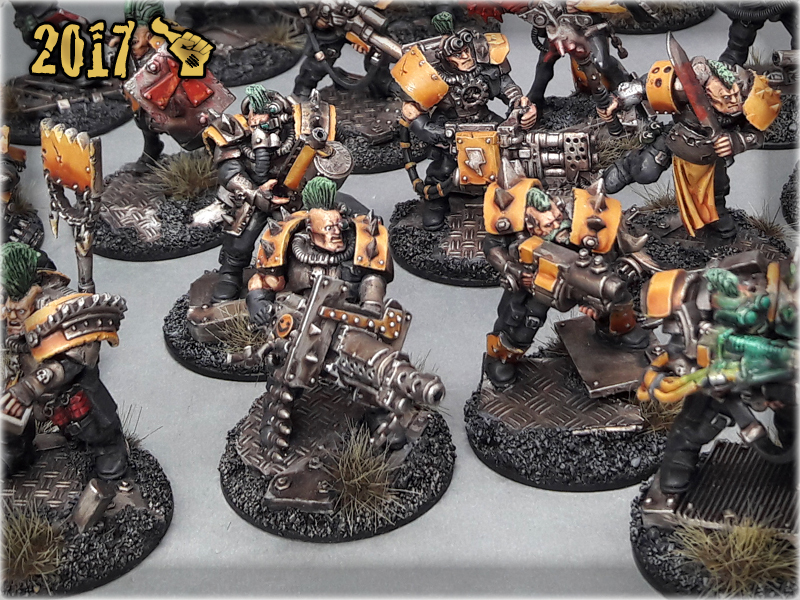 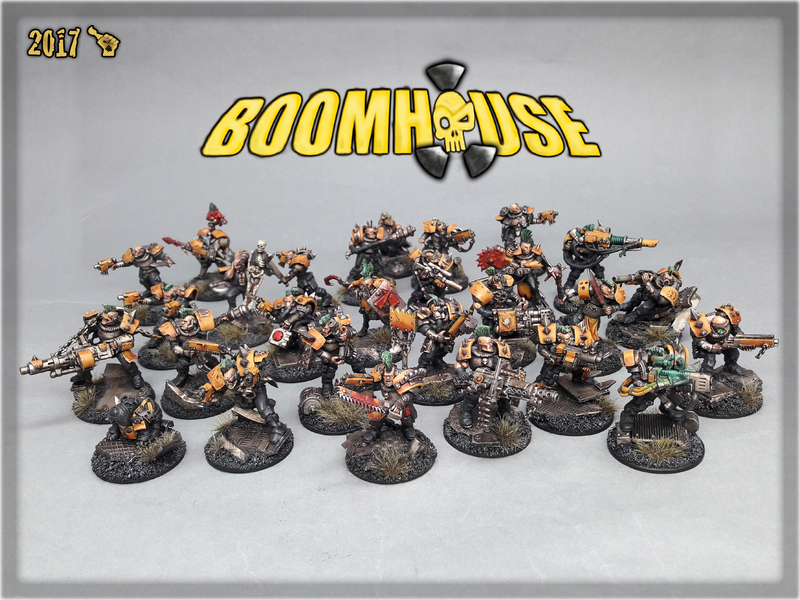 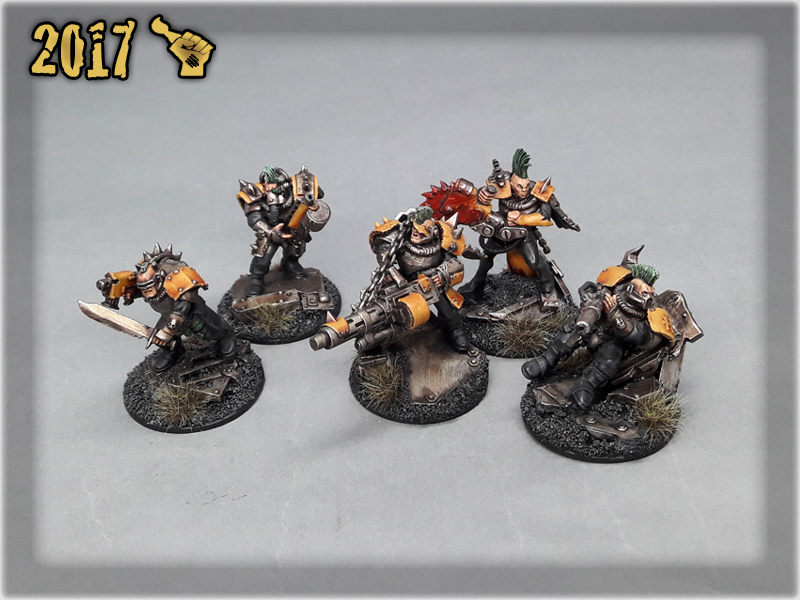 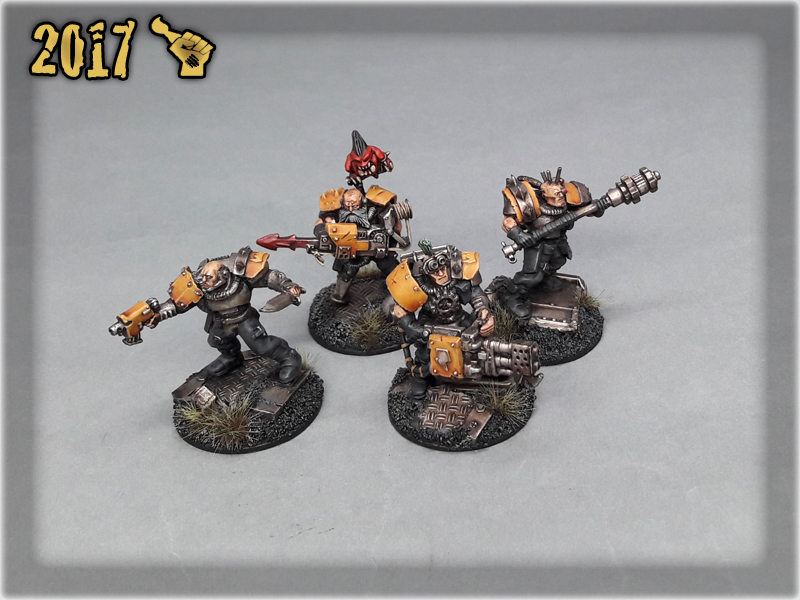 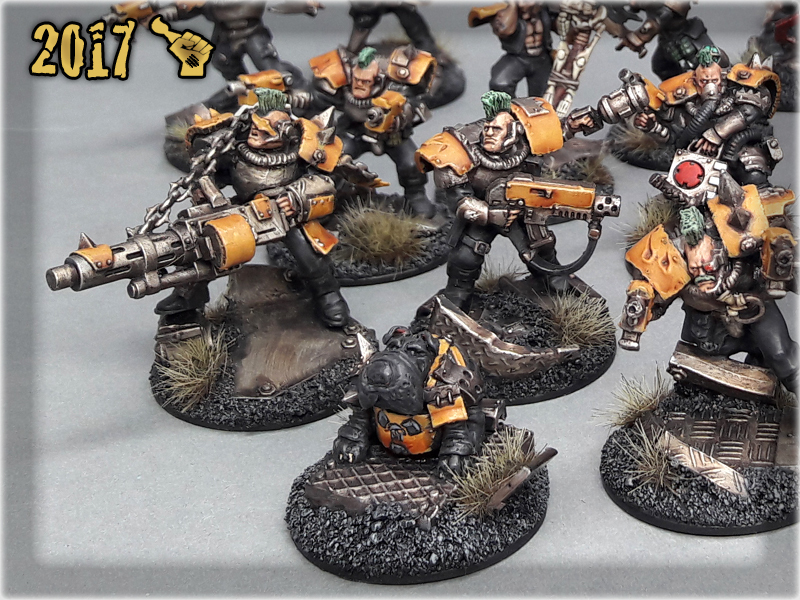 This is BOOMHOUSE – my private Necromunda Gang! 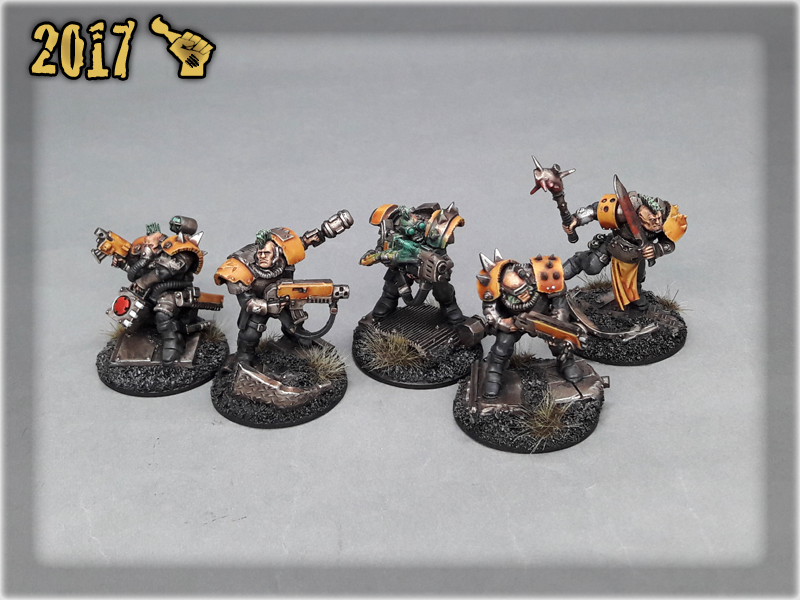 Beware as these ruthless killers have slayed lots of Underhive scum. 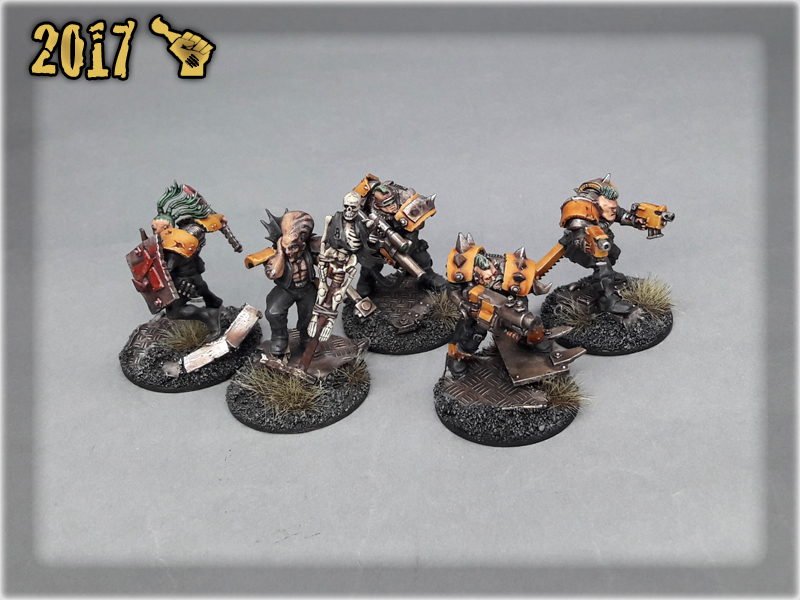 After a bloody campaign Boomhouse Gang rested in a specially designed foam tray untill I’ve figured to take new pictures of them. 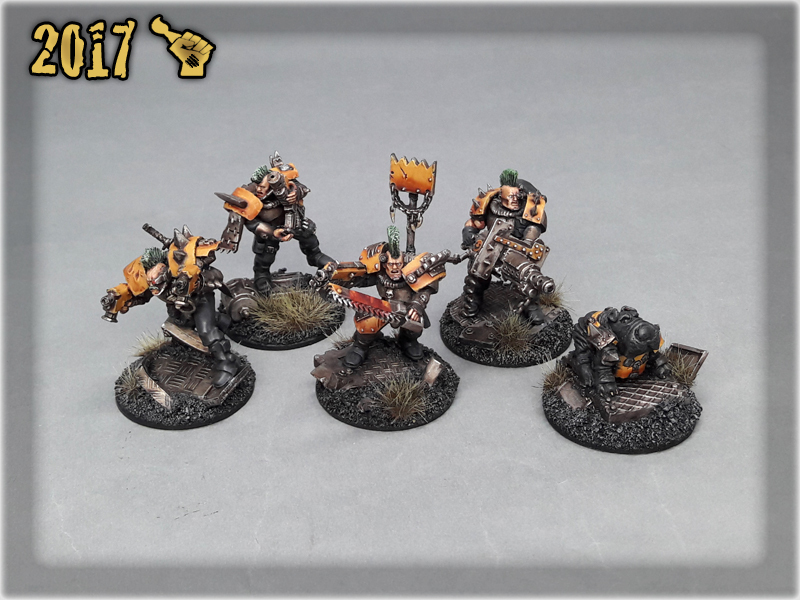 Some of you may have seen particular gang members before at CMON, but this time there’s a whole gang! 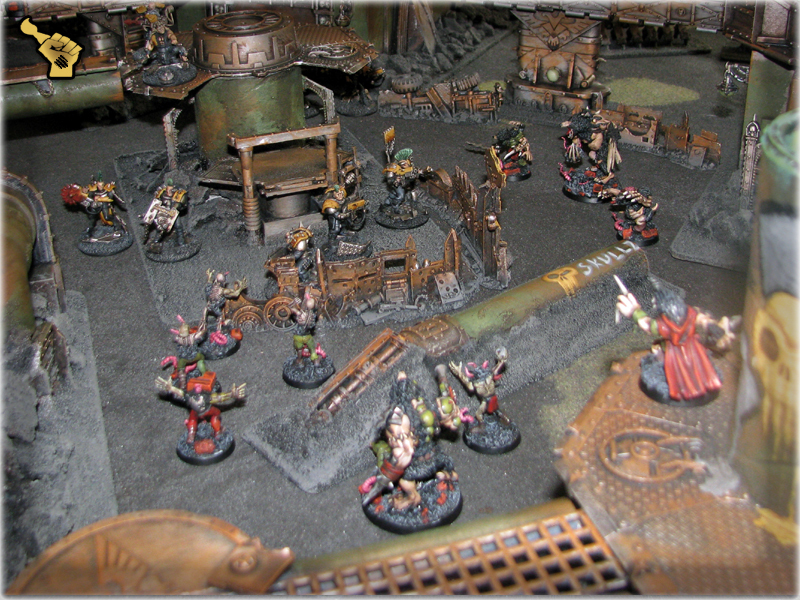 A usual skirmish against infamous ‘Talpa Necromundi’ gang of mutated moles.